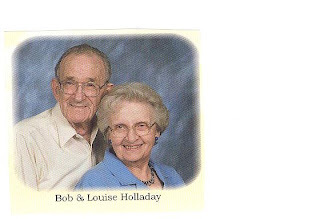 Bob Holladay, husband of Louise Holladay, passed away on Saturday, March 7th, 2009. His memorial service will be held at New Life Church Riverfalls on Saturday, March 21st at 1:00 p.m. Bob leaves behind numerous children and grandchildren, including daughter Peggy Pricer, a member at our Robinwood campus, and son Rick Holladay, our missionary with CRESCENDO ministries in Germany. Do You Have a Bookcase to Donate?